Providing you the best range of pvc coated gabion box for coastal protection and commercial fence with effective & timely delivery. With assistance from highly qualified and experienced professionals, we are engaged in offering a huge gamut of PVC Coated Gabion Box. This box is coated with polyvinyl chloride and is resistant to effects of high temperature and pressure. We are presenting wide spectrum of this box to our clients which has been manufactured by hot dipped galvanized process and can be availed in different diameters. 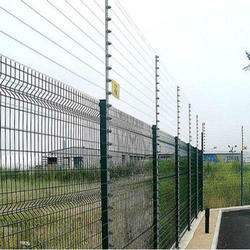 Field master are industry suppliers and installers of high Commercial Fencing Systems, Fieldmaster can design and project manages security electric fence installations from concept stage, through system design, installation and commissioning. 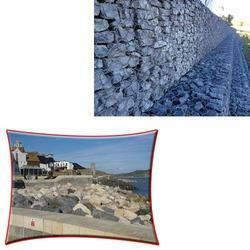 Looking for PVC Coated Gabion Box for Coastal Protection ?